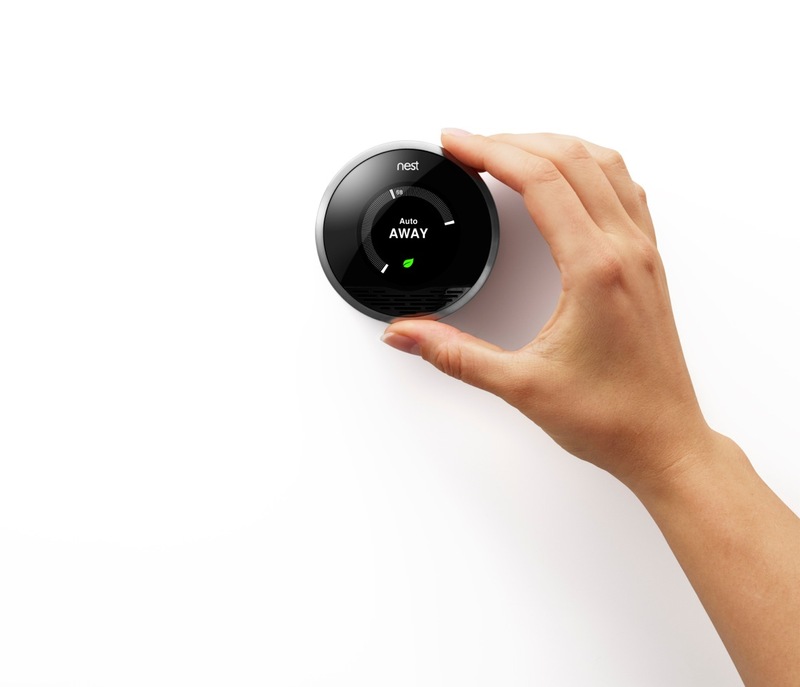 The Nest Learning Thermostat: Sure It’s HOT, but Is there a Future there? Thermostat Claims to Program Itself! The Nest Learning Thermostat captures Greenspiration Home’s attention and interest in self-programming thermostat. This question came to me a few days ago as I was searching for reviews on the new Nest™ Learning Thermostat™ – a product I encountered at the AHR Expo in Chicago a few weeks ago. Looks is what kept coming up as a positive for this new thermostat, an innovation developed by Tony Fadell and Matt Rogers, of Apple iPod and iPhone fame.